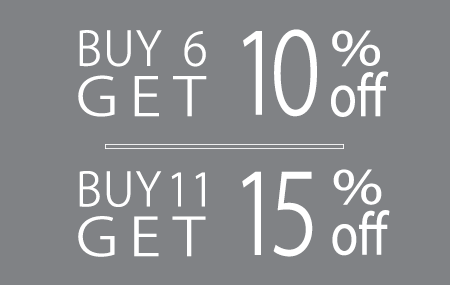 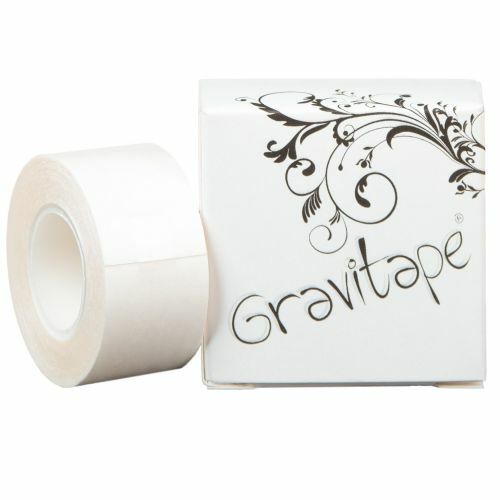 If you're looking for a reliable, safe, user friendly fashion tape, Gravitape is definitely the body tape for you. 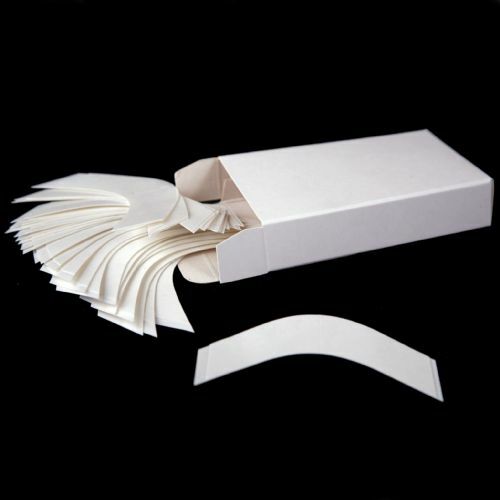 These clear medically approved strips are 12mm x 75mm in size and are generously packed forty strips per tin. Use Gravitape on those all important nights out to eliminate gaping in clothing, for hemming garments, affixing body jewels and securing revealing necklines. 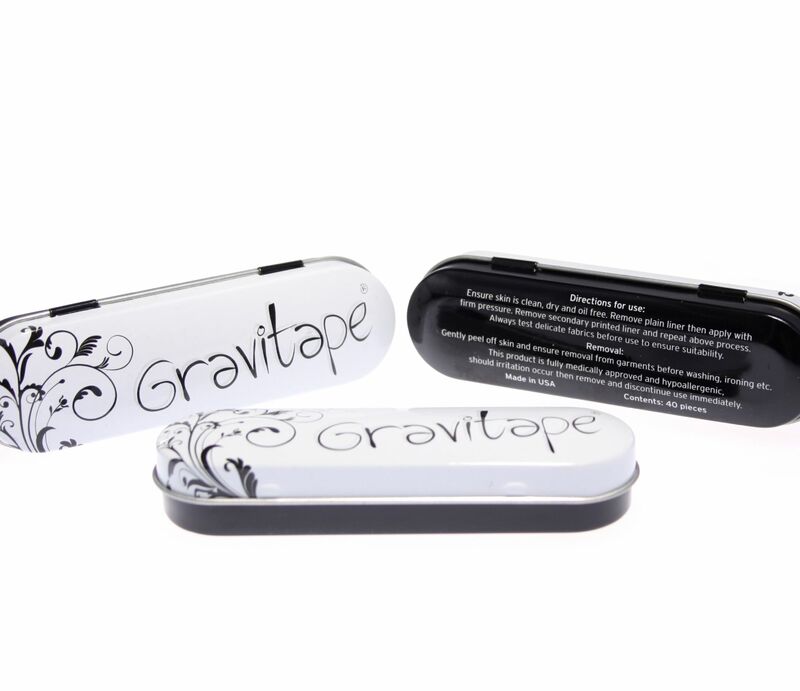 Presented in our stylish metal tins Gravitape can easily be slipped into your pocket or clutch bag ready and waiting to assist you in case of that fashion nightmare.